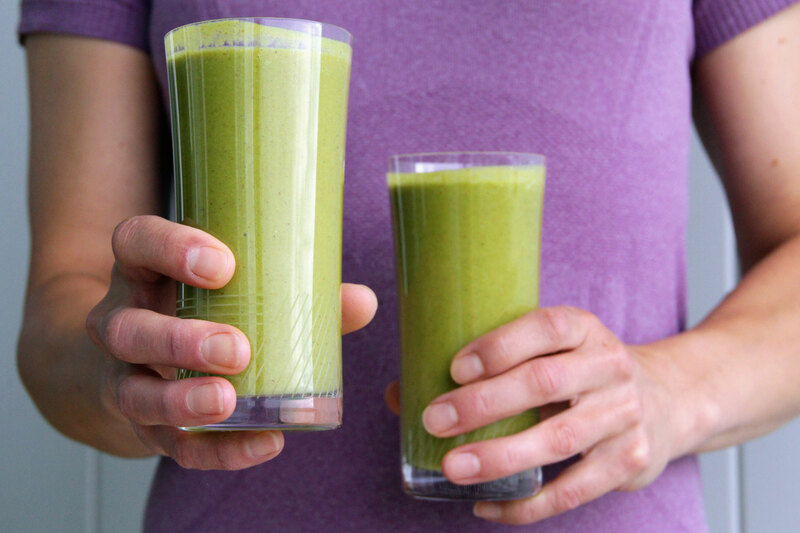 Meet your perfect post workout smoothie! During any exercise (strength workout, yoga, walk, hike or run > 45 minutes) your muscles become damaged, drained of energy, and in need of repair. Your muscle fibers are broken down during your workout and are rebuilt with new, stronger protein and fibers. This is how your muscles grow stronger and more efficient. If you aren’t eating the right things and in the right amounts, your muscles could be broken down but not repaired and your results could be compromised. This is where a well put together smoothie can come in handy. Think of this Active Recovery as a meal in a glass — high-quality liquid nutrition that gives you everything you need to grow stronger, leaner and healthier. This tropical smoothie contains an enzyme called bromelain that has been used to support the muscles after exercise. The ginger and cinnamon are a great addition to speed up recovery and promote a healthy inflammatory response. 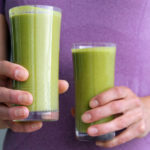 Add all ingredients to your high-speed blender and blend on high until smooth and creamy. 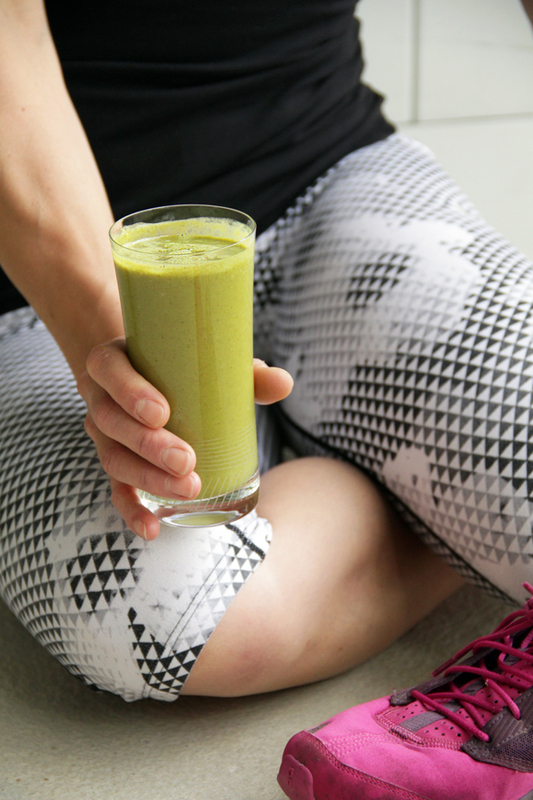 Pour into a large glass and enjoy after your next workout! Play around with it, try out different combination of fruit and greens, and start making protein smoothies part of your post-workout recovery routine.